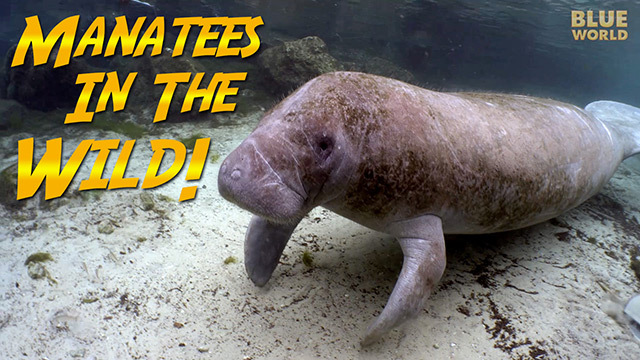 In this amazing adventure, Jonathan teams up with world-renown IMAX filmmakers Howard and Michele Hall on a filming expedition to Busuanga, Palawan in the Philippines searching for the elusive and rare Dugong. 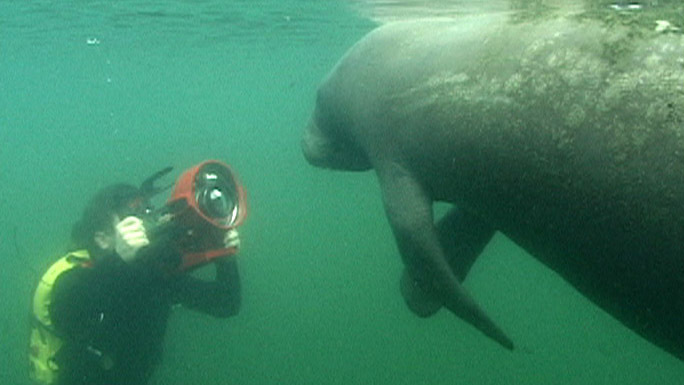 Although Dugongs are closely related to manatees, they are much more difficult to find and exceptionally shy. 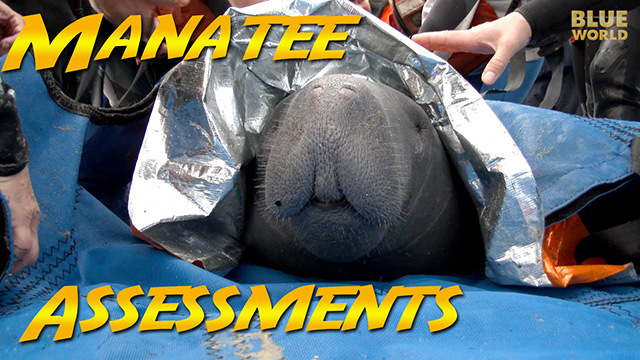 The Blue World team has their work cut out for them on this trip, but the reward for patience is a truly incredible look into the lives of dugongs, and a shocking discovery!